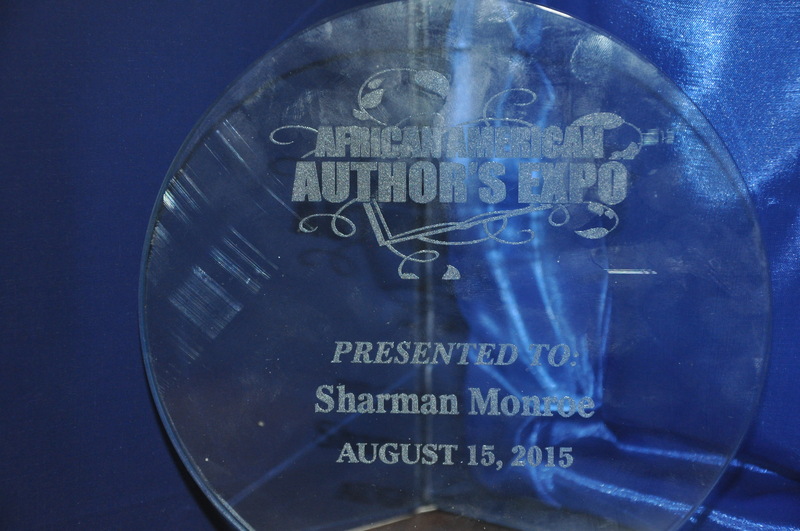 Sharman J. Monroe and Min. Rodney “DaPoet1” Williams. 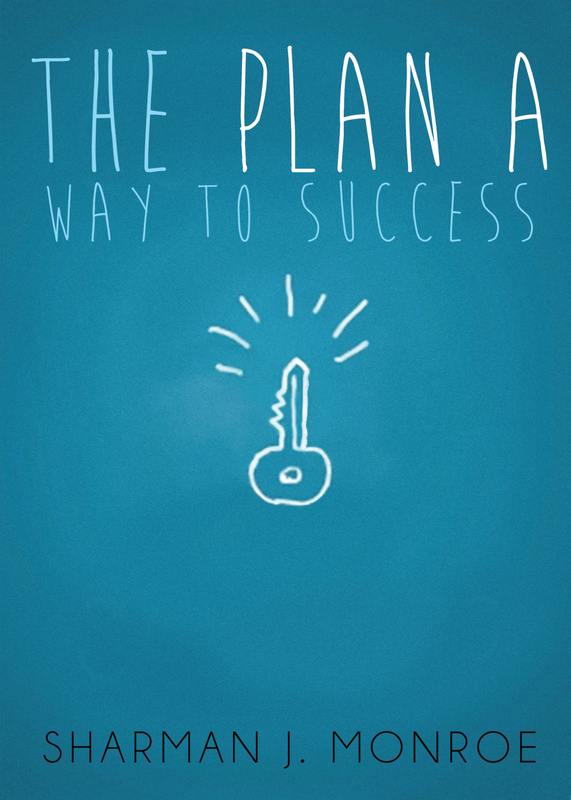 Sharman J. Monroe is the author of, “The PLAN A Way to Success” and Min. Williams is the author of “Poetically Sound“. 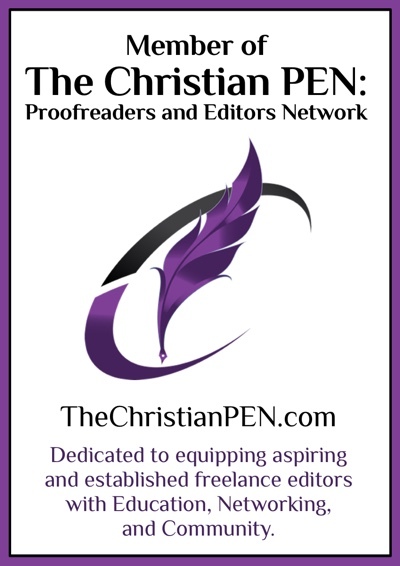 Hear about the inspirations and purpose for their books, the publishing process and more!